Brand reputation and customer experience play an important role in the development of modern day enterprises. They offer enormous value to real-time data that companies can process and further use for better functionality of their apps. Hence, the development companies, who are into building new apps, need to adopt an innovative approach for enterprise application development. 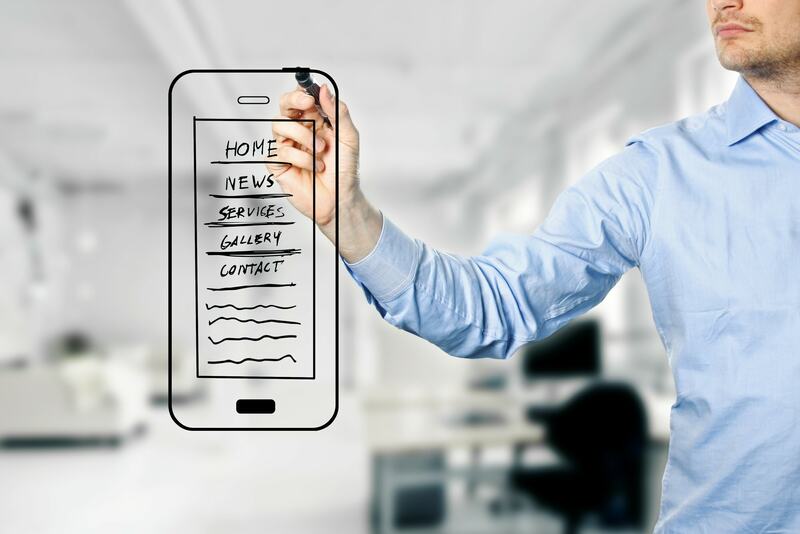 App Development Considerations – Enterprise mobile application development is evolving to become more collaborative and agile. IT companies are working to either build in-house applications or outsource the app to a professional application development company. Traditionally, businesses developed applications in-house with the available resources using the rigid waterfall process. They were bound to use limited on-premises technologies such as Java or Net. Thus, limiting collaboration and repetitive iterations. 76% of IT professionals take an average of 3 months to develop an app. But for 11% of the respondents, the time stretches over one year. Not surprisingly, this is leading to dissatisfaction with 44% of the respondents saying that they are not happy with the current pace of their application development team. Because of the dissatisfaction increasing, IT organizations expect to set up infrastructure, availability, security, uptime, and scalability for every application. Along with this issue, enterprises are also facing a shortage of developers. According to recent stats, 37% of organizations face a shortage of mobile developers. 44% identify the knowledge gap in the niche. App Development Considerations – Due to this, in-house developers and IT departments are unable to keep up with the demand. 62% of the IT professionals, who develop apps, report backlogs of development projects. The historical approach to develop application requires a significant amount of time, investment, and great resources. And also, that approach becomes even less feasible with the new demands of the connected world. The lifecycle of a mobile app starts with the need for an app. So organizations can define their attainable goals. This is a start of the development phase. Every industry should identify specific needs for an internal mobile app. Some enterprises use the mobile app to transfer interactions to a device at any time. Other use the mobile app to improve the personalization of services to leverage device functionality or to scale up their services. App Development Considerations – Enterprises need to identify the desired outcome of the mobile app. Like increasing productivity, encouraging competitive leadership, or improving product innovation. 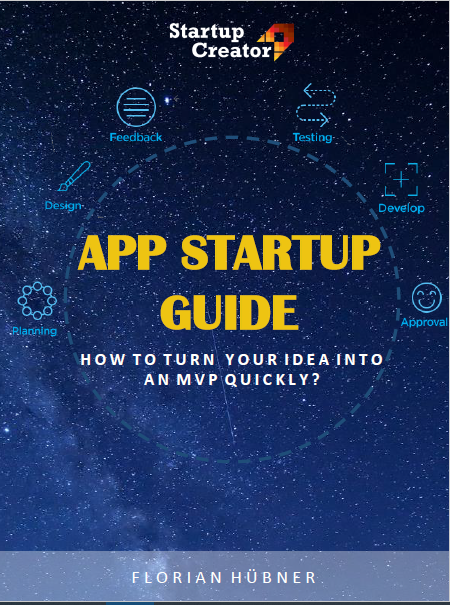 It is important that business determines the goals that the app will attempt to achieve. Therefore, the app should offer efficiency and develop a competitive edge. At this phase, an organization needs to identify the important aspects like resources, business requirements, technology, operations & control. All these aspects go hand-in-hand with the mobile app development strategy. It also involves the reasons for creating the app and the type of governance required. Once a strategy is in mind, the enterprise needs to define all the major requirements for the app. There should also be a determination about where to develop or integrate the app. When creating an app, speed is one of the most important aspects. If not the most important. This is why development tools need to be capable of producing fast results. 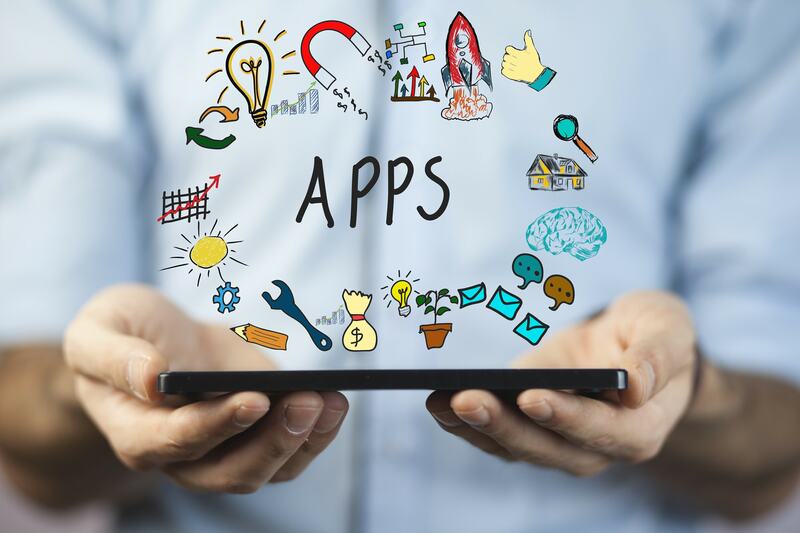 The best app development tools offer a variety of time-saving features, such as APIs to integrate the app with data, model-driven development of business logic, visual prototyping, analytics, low code, and use code. The custom application relies a lot on a loyal customer and company data. The data may be very sensitive. So companies should protect it at all costs. The best application development tools rely greatly on its security prototype. Effective password policies, multiple level authentication, permission, testing, security firewalls, field & row-level security, disaster recovery options are important factors to consider. When an enterprise grows, its tools also need to grow. Effective app development tools are capable of scaling along with the providing benefits to the business. Development tools can help you support massive amounts of data. For example – the internet of things (IoT) can be better suited for your business to grow and its tools can help you to configure your existing practices and processes. With all the innovations, there should be a plan to support all the disruption in the existing market. Exclusive application development tools have the ability to support disruptive innovation. Enhanced API management, continuous DevOps, data-at-rest encryption key management, and predictive intelligence, can help you ensure that disruptive innovation does not hinder your work. Similarly, having machine intelligence integrated directly into the tools allow the user to build intelligent task automation into the application that they create. Developing a custom app from scratch takes time even if you are equipped with the right tools. For example, a business development platform designed with a reliable ecosystem of pre-built components. Or apps natively developed by third parties on the platform of your choice may create all the difference. The right ecosystem decreases the time and money spent on the development phase and ensures your application is ready when you need it. Additionally, built-in tools, data integration, APIs, user management, reusable UI components, and templates. All can help in resolving the challenges of enterprise application development. Now even SMEs can enjoy the same customized application solutions as big enterprises. All thanks to software development tool providers. Our previous blog post – MOBILE APP – DOES YOUR BUSINESS NEED ONE?